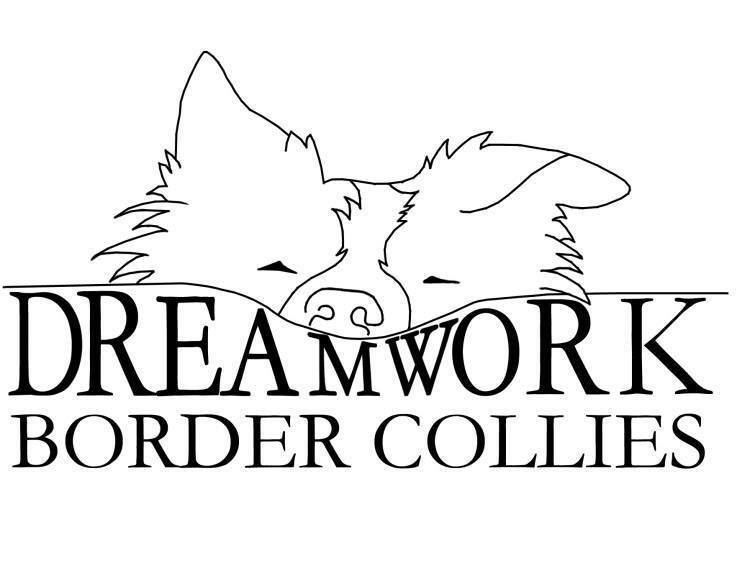 We are a small Border Collie home kennel in Buckinghamshire. 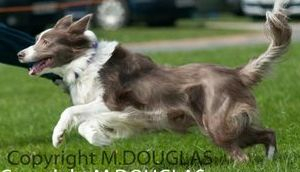 As well as our beautiful collies, we also have a couple of other breeds, all of whom do agility. We run our own agility training club, Red Kite Agility. When we look for a dog, whether it is a rescue or one from a breeder, we are really fussy. We want a dog that is healthy, intelligent, biddable, and will be happy with our active lifestyle, but that has an off-switch for when we are relaxing at home, and that is the type of dog we try to breed. We are very lucky to find all of those qualities in some truly beautiful dogs, and as a result our puppies are stunning too. But if you think Dreamwork is all about the looks, you'd be mistaken.